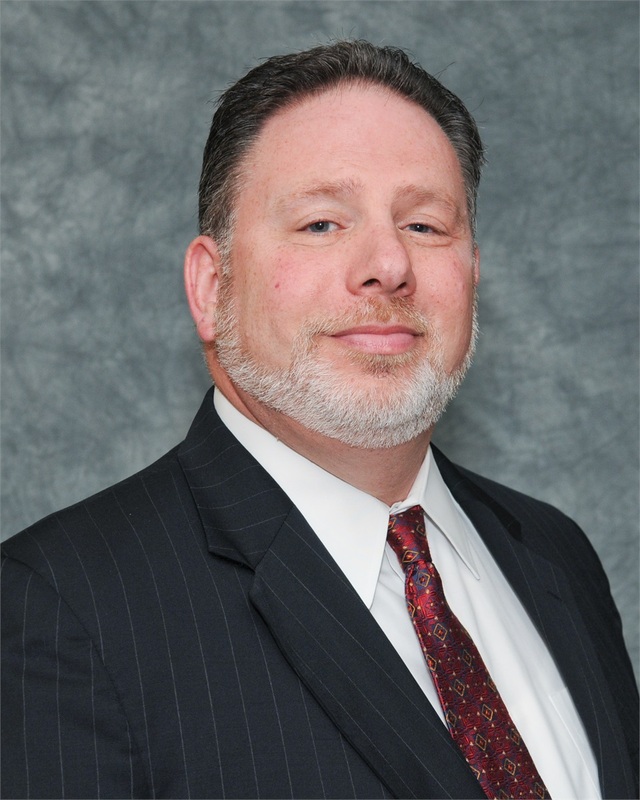 Bio Glenn | Edelman Wealth Management Group, Inc.
Glenn has more than 30 years of experience working with families, corporate executives and business owners, building and protecting their wealth management strategies. His approach is to listen first in order to understand what is unique about each client’s story. 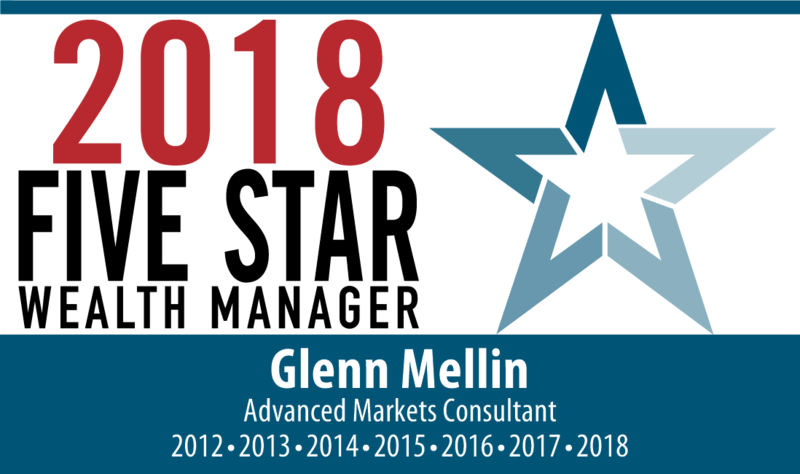 Glenn then analyzes this information and uses his expertise to help clients accumulate, protect and transfer their wealth, consistent with their values and goals. This process helps his clients to build a strong financial foundation and incorporates an integrated risk management strategy.